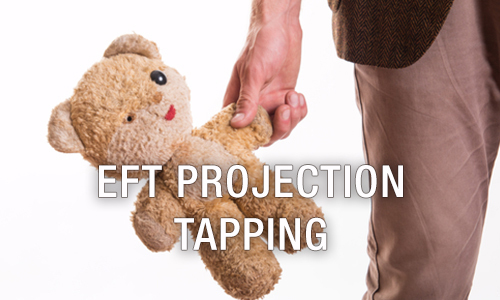 EFT (Emotional Freedom Technique) is one of the new Energy Psychology techniques that have been transforming our understanding of how to create health and well-being, quickly and effectively. 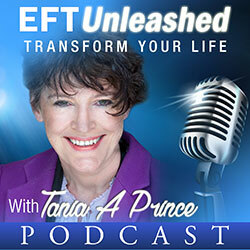 Tania is an EFT (Founding) Master, (one of only 29 in the world from the original EFT Masters program set up by the developer of EFT, Gary Craig). 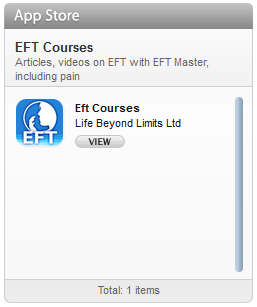 Tania runs one of the longest established EFT Training Courses in the world. 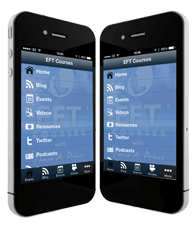 Tania’s EFT Courses are mainly held in Manchester. 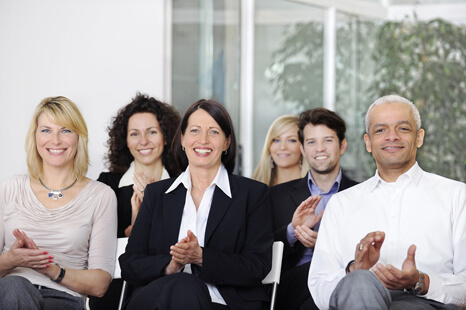 Her courses are renowned for their depth and fun. Tania is a leading innovator having developed Inner RePatterning and Deep State RePatterning. 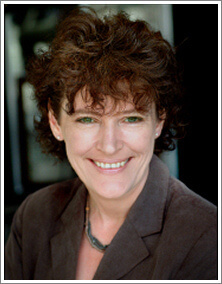 She has extensive experience of using EFT with clients and has worked on a vast range of issues. She works from a clinic in Cheshire, England as well as working with clients throughout the UK and internationally via the phone. Her work has been featured on TV and radio shows both in the UK and abroad. 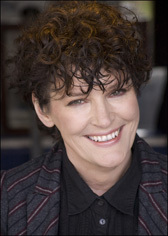 She also presents regularly at major international EFT Conferences as well as having been a speaker at the NLP and TAT Conferences. 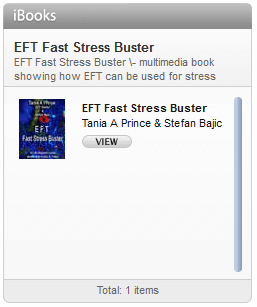 She is also one of the authors of the cutting edge EFT Book, EFT and Beyond. 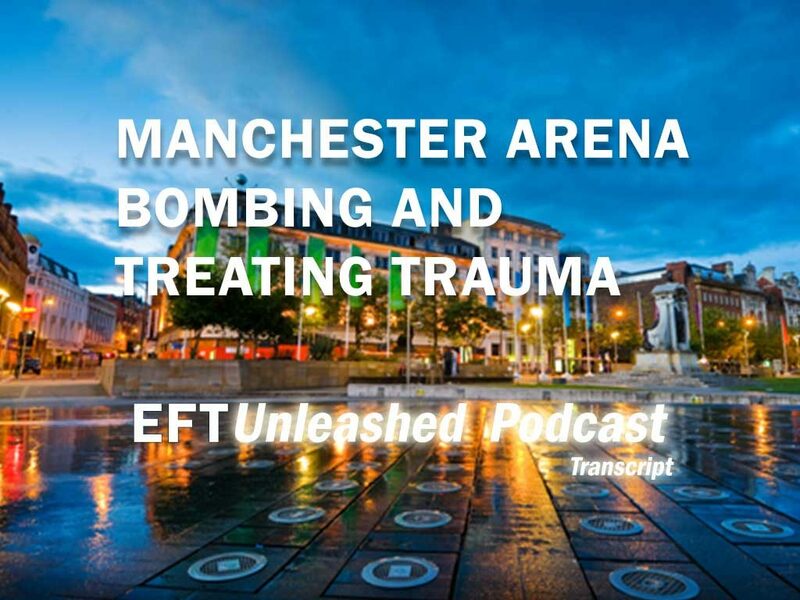 Cutting edge training teaching innovative approaches in EFT, including how to work with issues that stem from birth and pre-birth traumas. 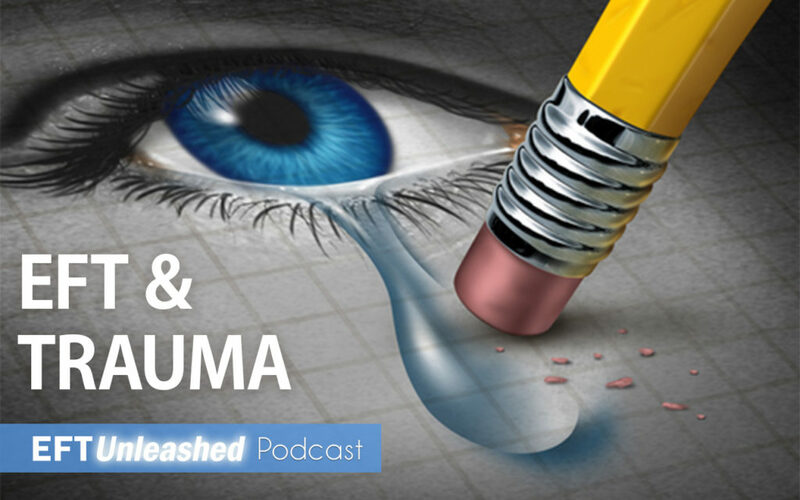 Learn a powerful, simple, energy therapy that blends mindfulness and heart/ brain balance. 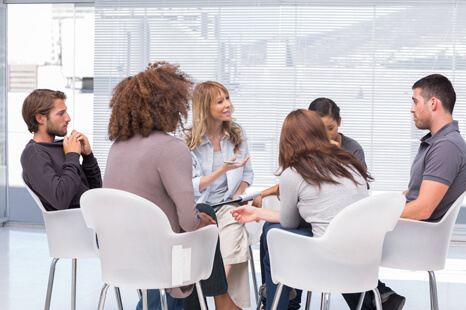 Mentoring is an EFT International requirement for the professional practice of EFT. This is a fun day, for networking, sharing cases and knowledge and keeping up to date on the profession.